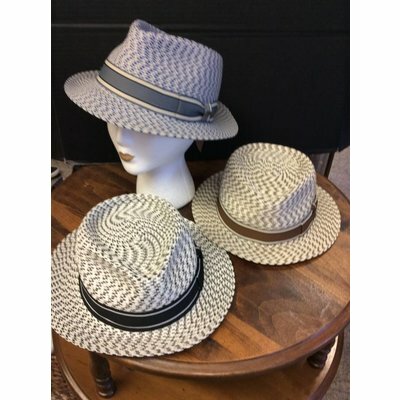 This 100% straw braid raffia fedora is a two-tone variegated hat to wear with many different looks all Summer. Banded with a masculine-striped 1 3/8 inch grosgrain ribbon & side flat bow. Fabric inner sweat band for durability. SM is 57 cm or a 22 1/2 inch head circumference. ML is 59 cm or 23 1/4 inches. 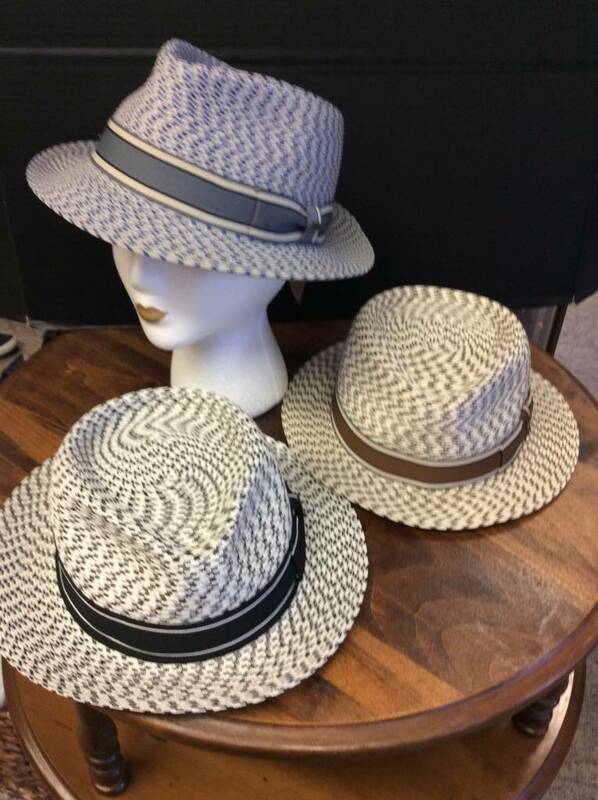 Made in China for DeLux Hats.